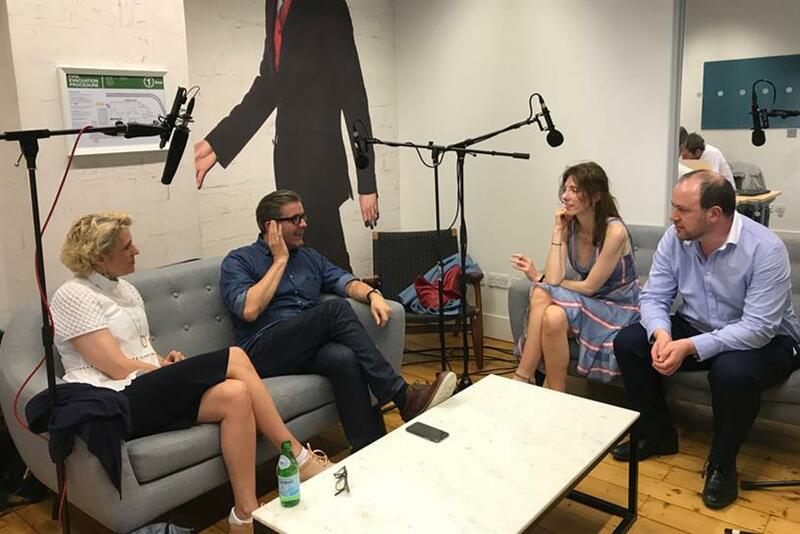 In Campaign's first weekly news podcast, James Murphy, the group chief executive of Adam & Eve/DDB, and Helen Calcraft, a founder of Lucky Generals, join Campaign's Gideon Spanier and Claire Beale to relive the drama of Sir Martin Sorrell's resignation from WPP, assess his legacy and debate what's next for the man and the company. "If you ever needed a single symbol of the fact that the industry is being swept by huge changes it's Sir Martin Sorrell's departure from WPP. When you look back on this it will almost be a geological moment, there will be Sorrell and post-Sorrell." So said James Murphy, the group chief executive of Adam & Eve/DDB, on Campaign’s first weekly news podcast. Murphy joined Helen Calcraft, a founder of Lucky Generals, Campaign’s Gideon Spanier and Claire Beale to relive the drama of Sir Martin Sorrell’s resignation from WPP, assess his legacy and debate what’s next for the man and the company. Calcraft and Murphy debate Sorrell's impact on their careers and how his absolute determination to win has shaped the industry through their entire professional lives and Spanier discusses how the story evolved and what it was like covering the drama for Campaign. Many thanks to Adam & Eve/DDB for all their help recording this podcast.